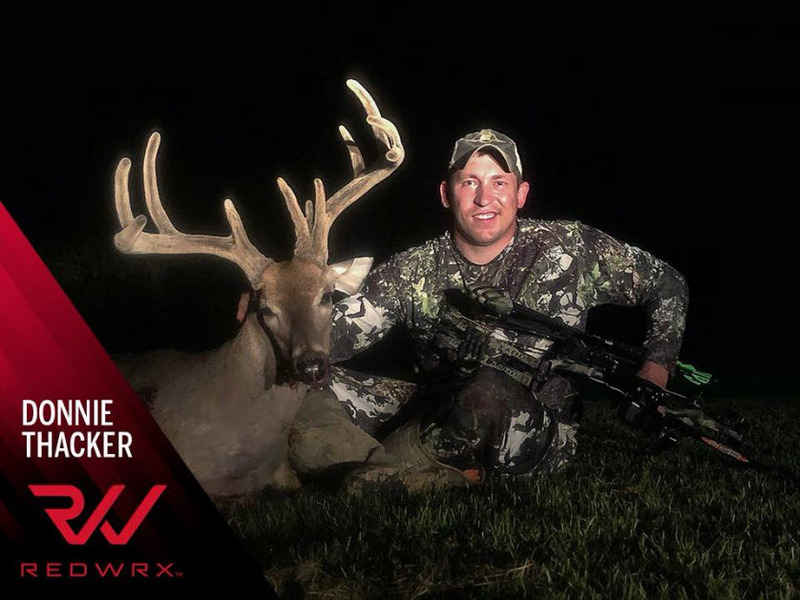 This week, Donnie Thacker Jr joins us to discuss his 2018 velvet buck and a new archery product he helped invent to make you more consistent when shooting your bow called the SweetSpot. This is a great show to listen to and tips will be shared to make you more accurate and consistent when shooting your bow. Enjoy!